There is no top. There are always farther heights to reach. If one thought himself at the pinnacle, he would slide back toward mediocrity by that very belief in his success. Watch performance clips of Jascha Heifetz (1901-1987), and you may get a vague sense of the supernatural. Is Heifetz playing the violin or is some much larger force at work, playing through him? A searing, highly-controlled energy and a fearless sense of pressing forward characterize Heifetz’ playing. 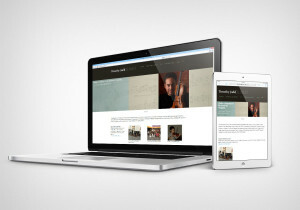 As the story goes, the young Jascha launched into Paganini’s Moto perpetuo at such a stunningly fast tempo that the great violin teacher Leopold Auer gasped, saying, “He doesn’t even realize that it can’t be played that fast.” Heifetz’ sound goes beyond “beauty,” instead reflecting pure intensity. 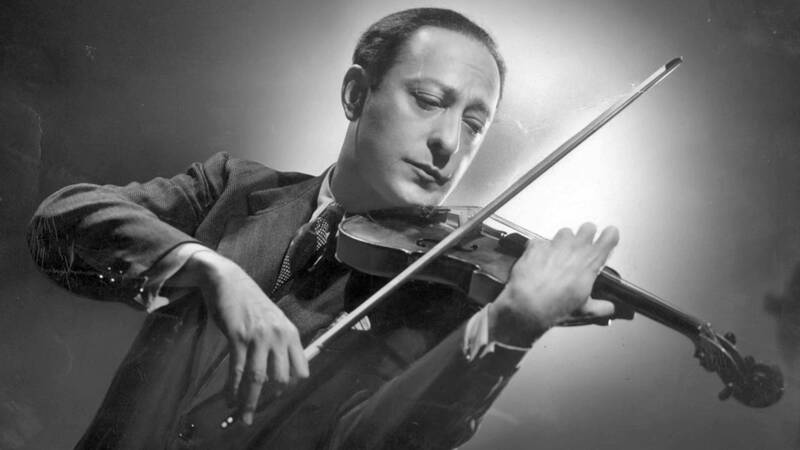 Here are five incredible Heifetz performance clips. Some are taken from the 1939 Hollywood film, They Shall Have Music.